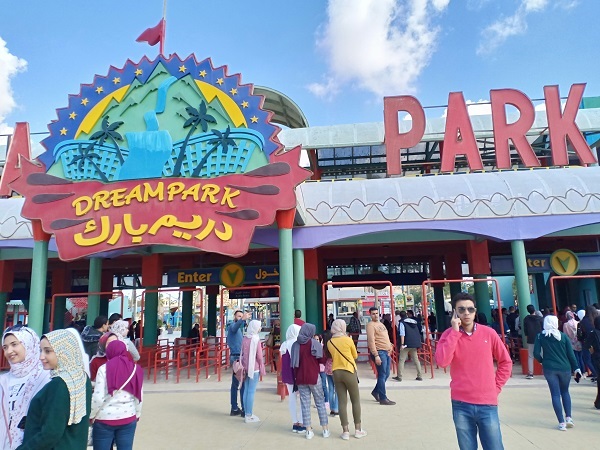 The faculty of Pharmacy and Drug Manufacturing organized a trip to Dream Park on Saturday 24/11/2018, with the participation of 96 PUA students. The group set off at 7am, to arrive at their destination at 11 am. 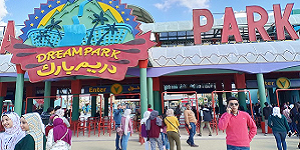 The group then went on a Nile cruise around Abbas Bridge at 4 pm. Afterwards, the group left for Khan El Khalili and El Hussein district at 7 pm. Finally, they returned home at 12.30 am.